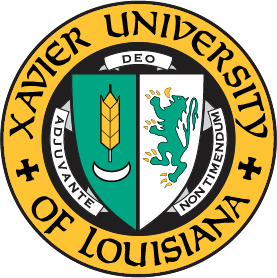 When do you anticipate entering Xavier University? Would you be willing to provide additional information? This will allow us to send more updated information as you come to learn more about Xavier. What is your primary academic interest?